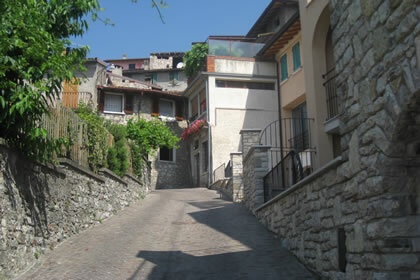 Tignale, like Tremosine, and Limone, remained isolated until Gardesana road was built, in 1932. Its tourism activity started thanks to that road. 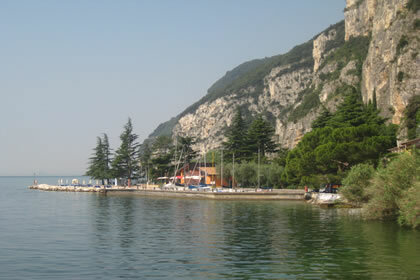 The town of Tignale (which is a 48 sq km area) extends from the shores of Lake of Garda, up to 555 m above the sea level. 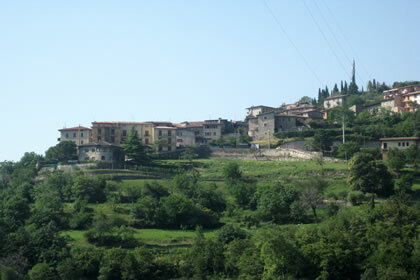 A real village with this name does not really exists, but it is a 6 villages set, which are Aer, Gardola (Town Hall), Oldesio, Olzano, Piovere and Prabione. They are all located on the plateau. 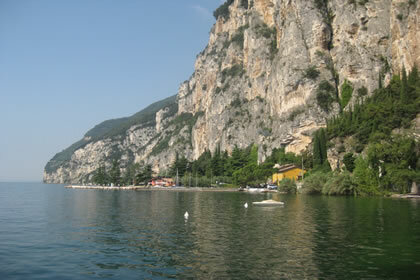 The coast is characterized by slopes overlooking the lake. Along the coast there is a small bay that is bordered to the South from the port of Tignale and from the North by the beach of Pra 'De La Fam, where hundreds of windsurfers meet together every day in the early hours, in order for them to take advantage of optimal conditions of Peler wind. 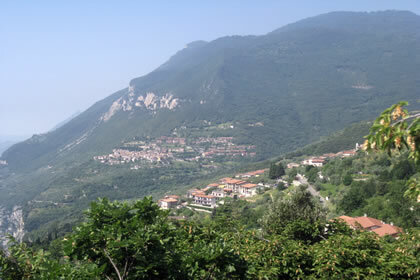 Mountains of Garda Bresciano's natural park offer a high number of possible tours: from walks in Vione, Baes and Piovere valleys to the Piemp hump slopes (1207m in height), Tignalga top (1409 m in height) and Mount Caplone (1960m in height). 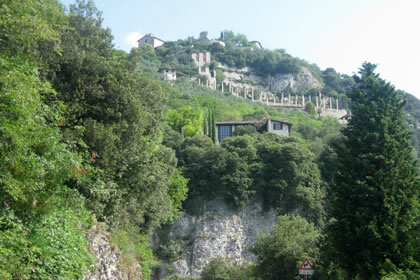 The shrine of Madonna di Montecastello is perched on Montecastello and it is a mystical place for prayers with a unique view. 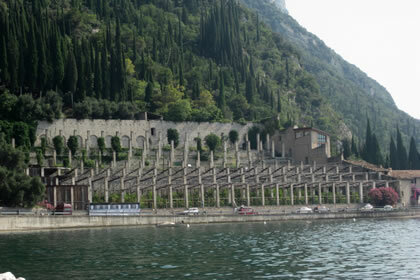 Behind the sanctuary, a path climbs to the top of the mountain, where you can safely stick to watch the rock climbers who climb the walls that overlook the lake. 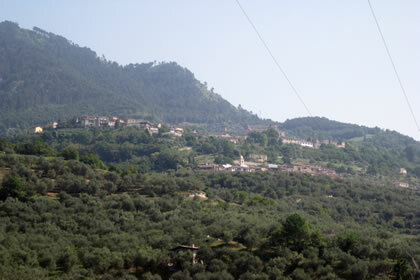 Sanctuary of Madonna di Monte Castello, museum Alto Garda Park, Church of San Pietro and greenhouses for lemons (Pra De La Fam). May: "Tell me about the forest". 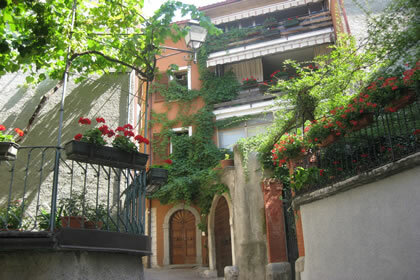 From April to October: Walking in Tignale, guided tours. April: Feast of St. Mark. From June to August: guided mountain bike. From June to August: medieval Market in the evening. 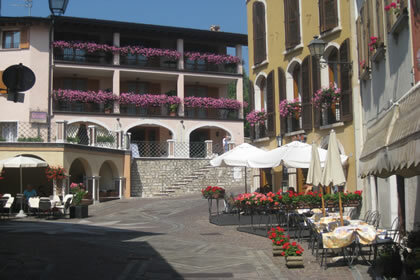 From June to September: "Vi prendiamo per la gola", eno-gastronomy festival in the streets of the village of Gardola. From June to September: music concerts. June and july: Rock around a clock, Rock 360° and beer. 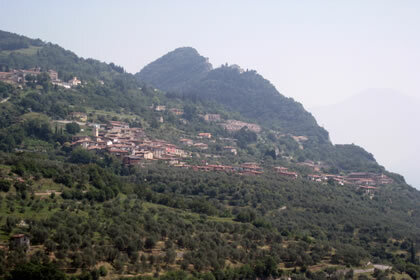 July: Feast of the ancient village of Piovere. August: Feast of the host. 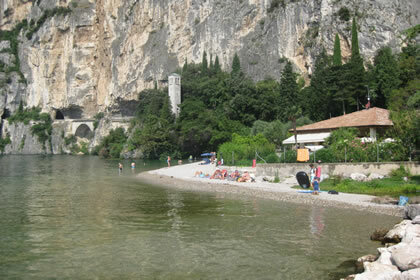 August: Feast of St. Lorenzo. August: Medieval feast at the observatory Prabione. 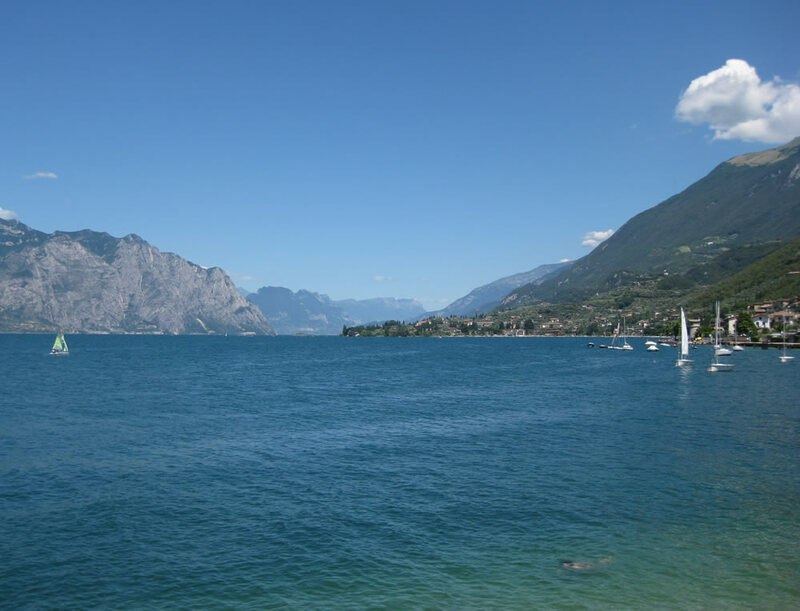 September: "Honeymoon", wine tasting, dance theater and astronomy. 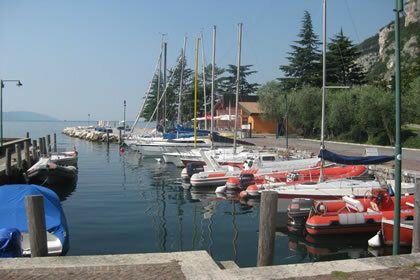 Windsurfing, Kitesurfing, sailing, canoeing, diving, canyoning, climbing, mountain biking, trekking, north walking, riding, tennis.